In the past several months I have written about several new traffic laws enacted by Illinois legislators this year. Some of these include a ban on texting while driving, an increase in highway speed limits for trucks and increased fees and penalties for driving on a suspended license. The Illinois Secretary of State has made a list of all the new laws, which you can find here. Have a happy and safe New Year and be ready on the roads for these new laws. 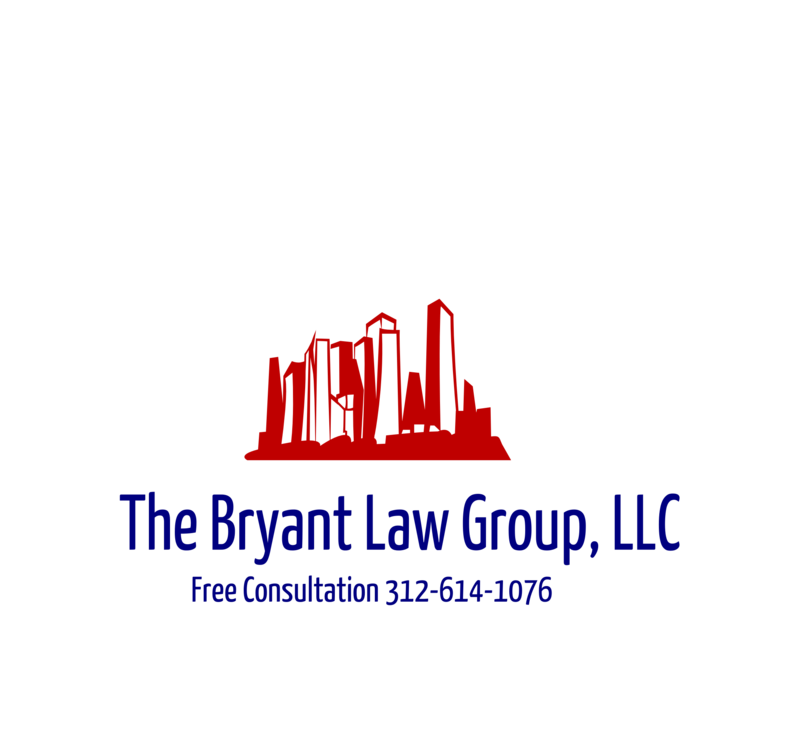 If you or someone you know has been involved in an Illinois car accident or Illinois truck accident, then call attorney Aaron Bryant for a free consultation at 312-588-3384. The New York Times recently reported about the dangers caused by drop offs left over from highway construction zones. Car accidents involving dangerous drop-offs kill about 160 people and injure 11,000 each year. Numerous studies have shown that the steeper the drop-off, the greater the danger. In Texas in 2002, seven people were killed when a car slipped off a sharp edge of roadway and onto the shoulder, causing the driver to overcorrect into the path of a minivan. Four years before, six people died in a succession of car accidents in another Texas work zone, where contractors had failed to smooth out the edge of a newly paved lane. there are virtually no laws or regulations mandating safety measures in work zones. There are standards, but they are loosely enforced and differ from state to state. As a result, there are few penalties levied against contractors when, because of ignorance, carelessness or a desire to save money, guidelines are violated. Problem contractors often just keep on getting hired, and dangerous practices remain uncorrected, sometimes for years. $27 billion from President Obama’s economic stimulus package is prompting a nationwide boom in highway construction. Federal transportation officials are concerned that work-zone fatalities, after declining in recent years along with traffic deaths in general, could rise again. It will be interested to see if the federal stimulus money will result in a decrease in dangerous drop off and eventually better and safer roads. If you or someone you know has been involved in an Illinois truck accident or Illinois car accident, then call attorney Aaron Bryant for a free consultation at 312-588-3384. The National Highway Safety and Traffic Safety Association (NHSTA) released the 2007 and 2008 data for alcohol related highway deaths. Unfortunately, Illinois ranked as the eighth deadliest state. There was some encouraging news as 2008 compared to 2007, the overall fatality rate declined from 1.36 to 1.25 fatalities per 100 million vehicle miles of travel (VMT), and the alcohol-impaired driving fatality rate declined from 0.43 to 0.40 highway fatalities per 100 million VMT. From 2007 to 2008, the alcohol-impaired-driving fatality rate declined in 40 States, the District of Columbia and Puerto Rico and remained the same or increased in the remaining 10 States. Impaired-driving laws have been enacted in all 50 States and the District of Columbia that make it illegal for a driver or a motorcycle rider with a BAC of .08 or above to drive a vehicle. In 2008, the alcohol-impaired-driving fatality rate declined from 0.43 highway fatalities per 100 million VMT in 2007 to 0.40 in 2008. Hopefully 2009 statistics will show a decline for Illinois and the stricter DUI laws led to safer for roads. To read the complete news release and view all of the statistics, click here. Are Red Light Cameras Deterring Car Accidents? The Chicago Tribune recently reported that car accident statistics are showing an increase in vehicle collisions at intersections that contain red light cameras. There were 28 Car accidents and truck accidents at Western Avenue and 63rd Street in 2006, the year before the Daley administration installed red-light cameras there in the name of safety. In 2008, the year after cameras went in, accidents at the Southwest Side intersection soared to 42, according to state data. Car Crash totals for the year before and the year after the cameras arrived shows 18 intersections recorded a significant drop in accidents with cameras. Twenty intersections had a significant increase in car accidents, while nine had relatively little change. Based on state statistics, nearly 60 percent of intersection with red light cameras did not decrease the amount of car accidents in that area. The safety benefits of red-light cameras are indisputable when placed at truly dangerous intersections, said Timothy Neuman, chief highway engineer for CH2M Hill, one of the nation’s largest engineering consulting firms. But Neuman acknowledged that drivers have grown skeptical because cameras in many communities seem to be proliferating at marginal locations. Indeed state data shows that car accidents have fallen, sometimes dramatically, at some dangerous city intersections after the installation of cameras. In 2006 there were 141 car accidents at South Chicago Avenue and Stony Island Drive, a very complicated South Side intersection. Cameras were installed in mid-2007 and car accidents that year dropped to 123. By 2008 the total fell again to 101. More typical, though, is the situation at Western and North avenues, where cameras were installed in late 2007. In 2006 the year before the camera went in, the intersection was the scene of 34 accidents. In 2008, the year after installation, there were 40 accidents, including six broadside collisions – considered the most dangerous type of intersection crash. There were no broadside crashes at that intersection in 2006. I think this article and the supporting statistics raise some interesting questions about the effectiveness of red light cameras. I have received numerous phone calls from clients who have been ticketed with red light violations. Unfortunately, these tickets cannot be amended or dismissed as they are not viewed as moving violations. The jury is still out as to whether the cameras are actually decreasing car accidents. If you or someone you know has een involved in an Illinois car accident or Illinois truck accident, then call attorney Aaron Bryant for free consultation at 312-588-3384. The Illinois Department of Transportation (IDOT) and the Illinois State Police (ISP) announced on November 13 the “Operation Save 100” campaign, which is aimed at having 100 less fatalities on the roadways this year. Operation Save 100 will run through the end of 2009. During this eight week enforcement campaign, more than 400 law enforcement agencies will be asked to enhance operations and provide weekly activity and car crash reports. The earned media campaign will consist of television and radio interviews, bi-weekly press releases, periodic news conferences and community activities statewide. In addition, IDOT/DTS’s Occupant Protection, Impaired Driving, Motor Carrier and Operation Teen Safe Driving Programs will also be leveraged to drive the Operation Save 100 initiative to fruition. “An integral part of the ISP’s mission is to promote public safety and improve the quality of life in Illinois as we strive toward the state’s goal of Zero Fatalities on our roadways,” said Director Jonathon Monken. “That vision is shared by the men and women of the Illinois State Police through their commitment to traffic safety initiatives such as Operation Save 100. Through directed patrols, our officers have dedicated themselves to reducing the number of traffic fatalities in Illinois during 2009. In 2007, 1,248 highway fatalities occurred on Illinois roadways. In 2008, 1,043 fatalities were reported. If less than 1,000, highway fatalities occur across Illinois in 2009, Illinois will join a small, elite group of states who have experienced less than 1,000 highway fatalities. Highway fatalities in Illinois have plummeted from a high of 1,454 in 2003 to lows not seen since 1923. The downward trend has accelerated with highway fatalities down on a provisional basis as of November 10th, from 883 at this time last year to 781. This is an excellent initiative by IDOT and ISP. Let’s hope they reach their goal.